Unlabelled Heartbroken! 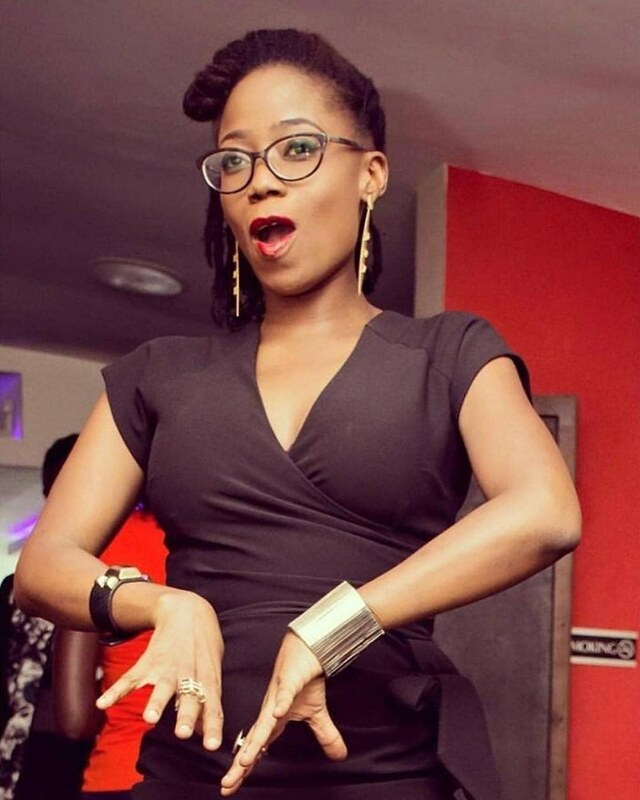 Media personality, #Tosynbucknor was down with sickle cell crisis that struck her in the last three weeks. Heartbroken! Media personality, #Tosynbucknor was down with sickle cell crisis that struck her in the last three weeks. Nigeria entertainment industry was thrown into the mourning mood this morning as they woke up to the shocking news of media personality #tosynbucknor death. According to an exclusive news from the Net NG, #Tosynbucknor was down with a major sickle cell crisis that struck her in the last three weeks. Read what they wrote below. ..
A colleague of hers (who requested not to be named as Inspiration FM where she worked had issued a statement declining to comment) told us exclusively that the last three weeks were the most challenging of her life, which ultimately took her. Speaking in a dispirited voice, he said "It is a difficult time for every one of us at Inspiration FM because we did not see it coming. The last time she was here was three weeks ago. She had been excused from work because she had another crisis but we thought she would pull through as she usually did, but we did not know that was the last time we would see her.". Patients who have sickle cell periodically have "crises" where they suffer a wide range of conditions and takes between a few days to weeks. Each year, more than 100,000 children are born with SDC and Nigeria is said to have one of the highest prevalence of the disease. Her colleague further said, "My heart bleeds and the tears.